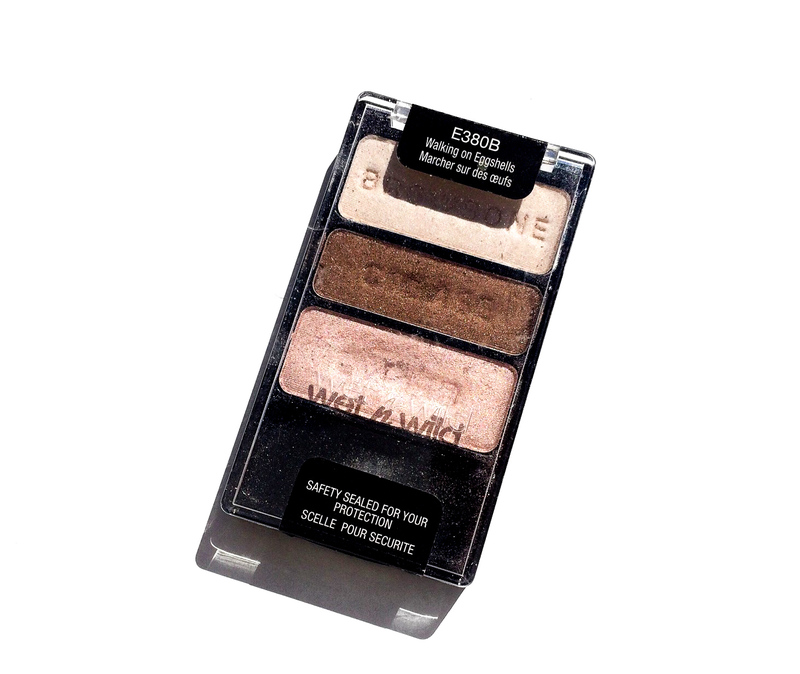 Today’s review is going to be of the Wet ‘N’ Wild Walking On Eggshells Eyeshadow Trio, if you are familiar with the brand you know is very affordable. 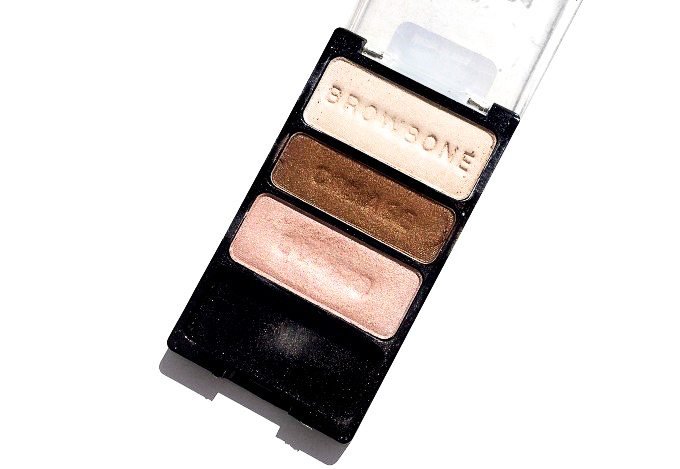 The first time I’ve heard about it I couldn’t believe that a drugstore eyeshadow could perform like a high end one. Let’s just say, I’m a bit of a snob when it comes to shadows, I never like the affordable ones. That being said I’m always willing to give it a try. You get three colours in this trio (really Mimi?! Could you be more obvious) and it comes with a tiny brush and a sponge applicator which I’ve lost ages ago. You can get it here for about 6£. The packaging is very cheap. Nothing fancy here, but the pan size is fairly generous which I definitely appreciate. 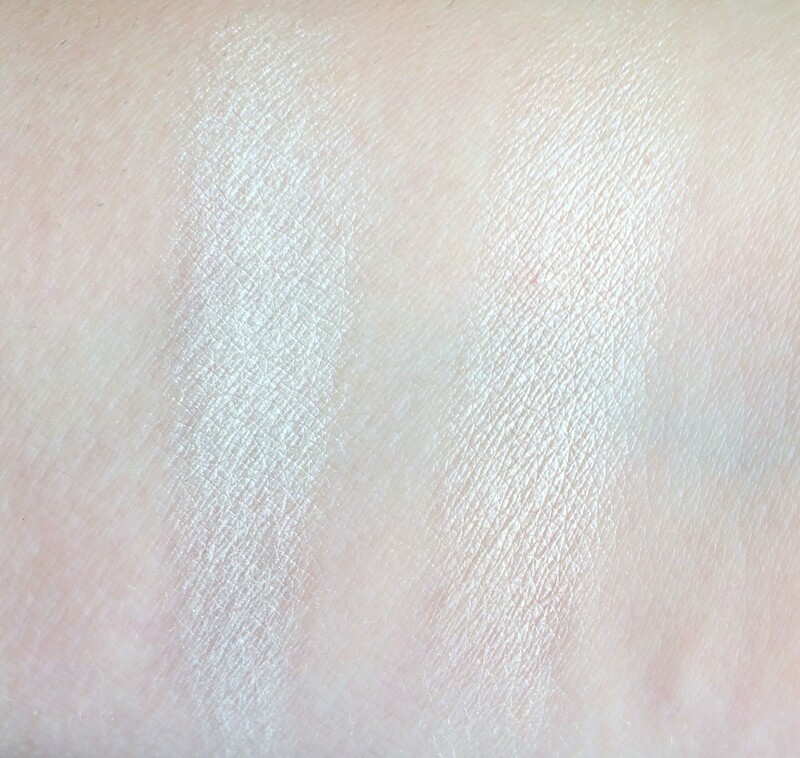 BROWBONE: Soft ivory, it’s definitely shimmery but not as shimmery as the other two, it’s the least pigmented (which I appreciate if I want to use it on the browbone, as I don’t want a strong colour there) but it’s super creamy. It doesn’t have any fallout and it’s super easy to blend. 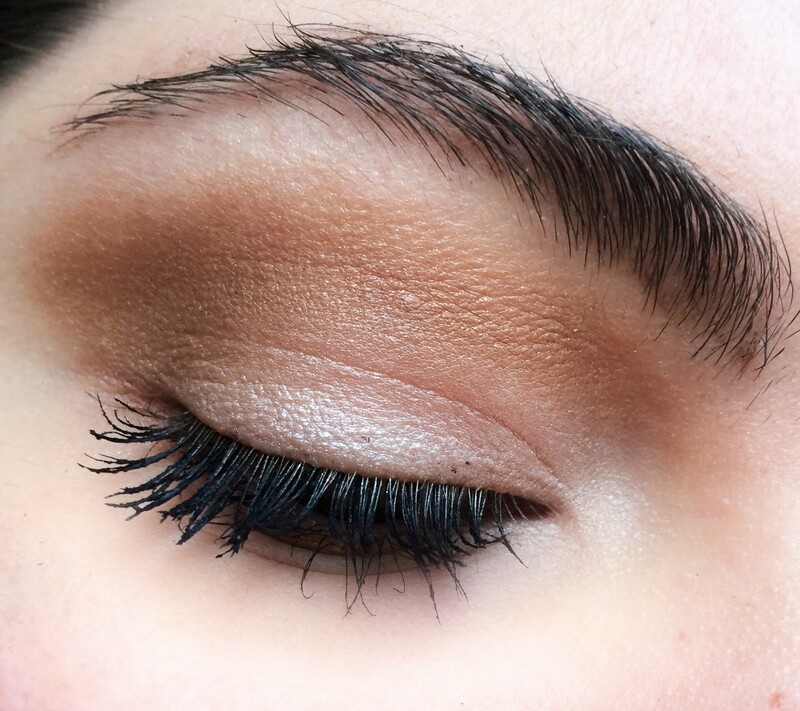 CREASE: Medium bronze, very shimmery and so pretty, I’d have preferred a matt shade for the crease, indeed this is gorgeous, it’s very easy to blend and has a little bit of fall down. EYELID: Rosy champagne, I have a soft spot for this kind of shades and as you can see the writing is almost completely gone as I use this shade the most. 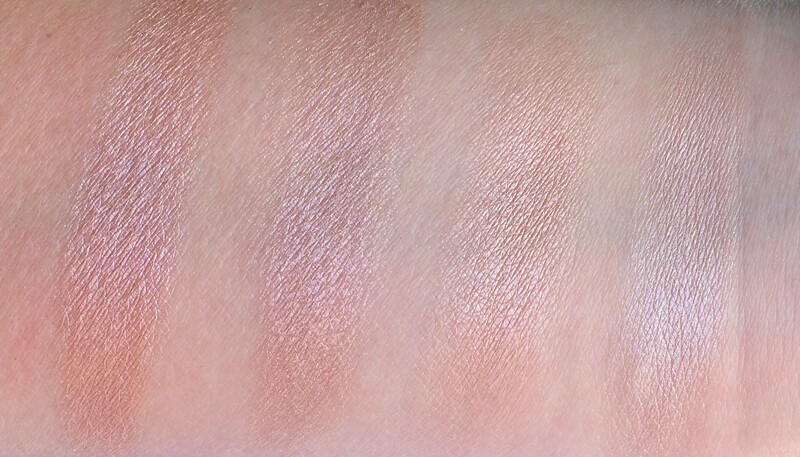 Like the other two is very creamy, easy to blend and it doesn’t fall. It was very easy to create this look, I only wish I had a matt brown to create some dimension in the crease. 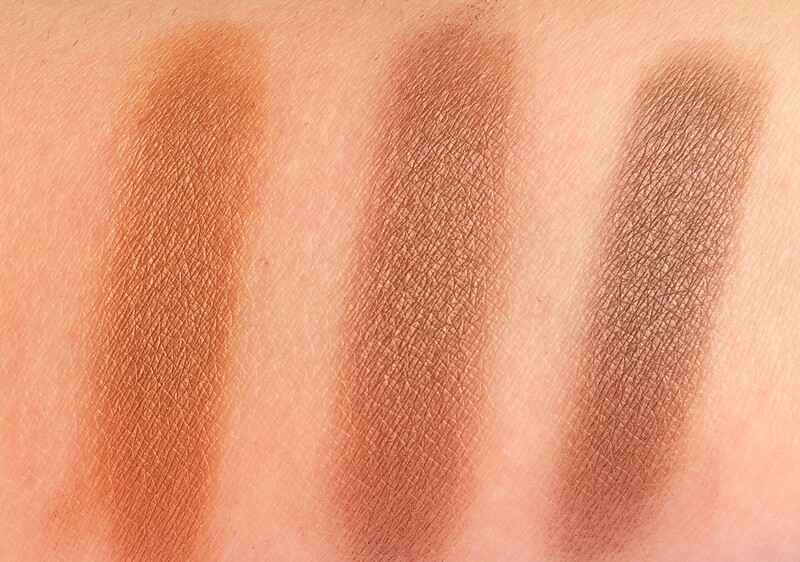 If you only have this trio you can use your bronzer in the crease. 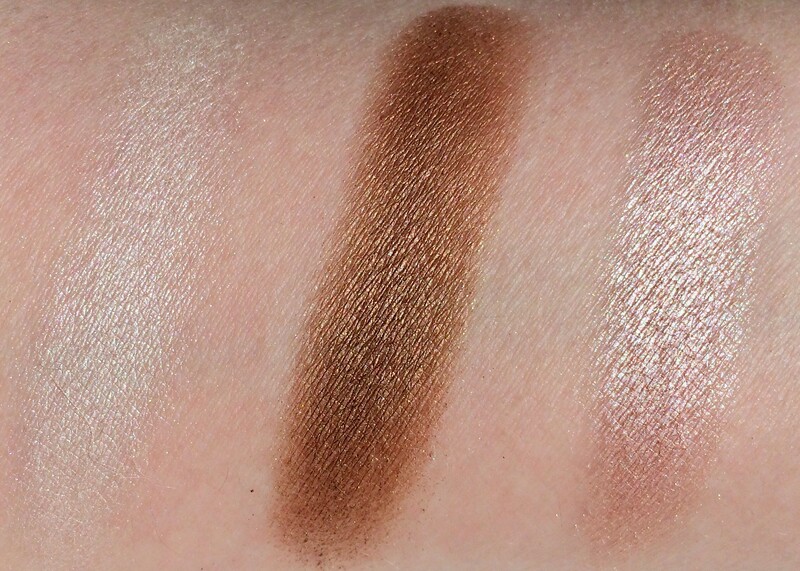 Browbone: Urban Decay Bootycall (Naked2) is more golden. Urban Decay (Naked) Sin: is pretty much identical. I like this shadows a lot, I don’t usually use them because I have so many and without the crease shade I find it quite inconvenient. 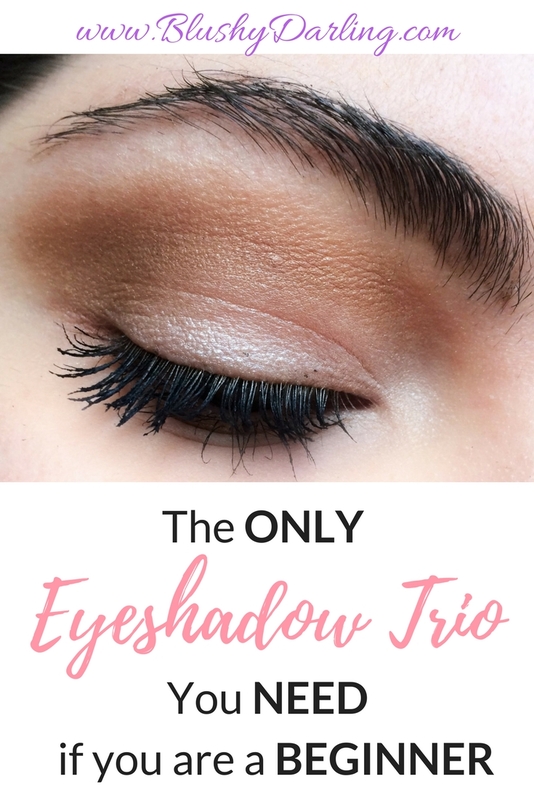 If you are on a tight budget or a beginner you would totally love it, as the quality is top notch and the pigmentation is great. Definitely, a good affordable option if you don’t have many products. This information was wonderful. I will have to give it a try. Lovely review Mimi!! I love how you added the dupes, very useful! I love this!! I think I’ll be purchasing after payday!🙈💖 thanks for sharing! Love using Wet N Wild beauty products. Love all these colors. So pretty! I love the colors! 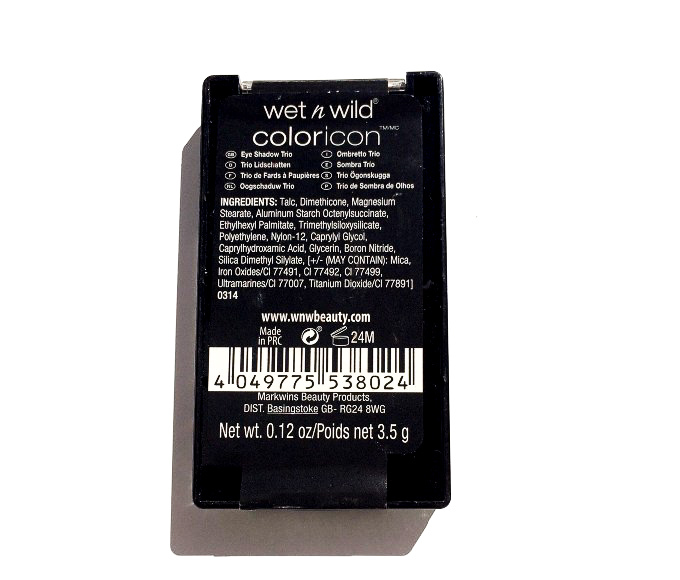 I have never tried Wet N Wild before, but it sounds like I need to! I love those shades! I used to have a W&W pallette that was very similar, but I didn’t do anything special with it. I need to get this one and use it the way it’s intended. 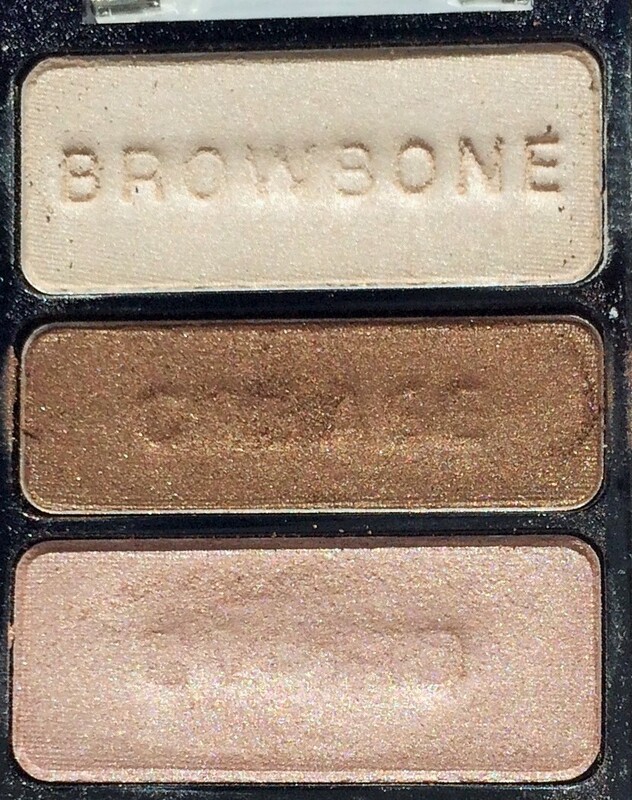 This is such a pretty palate! I really need to learn how to do my eyes….